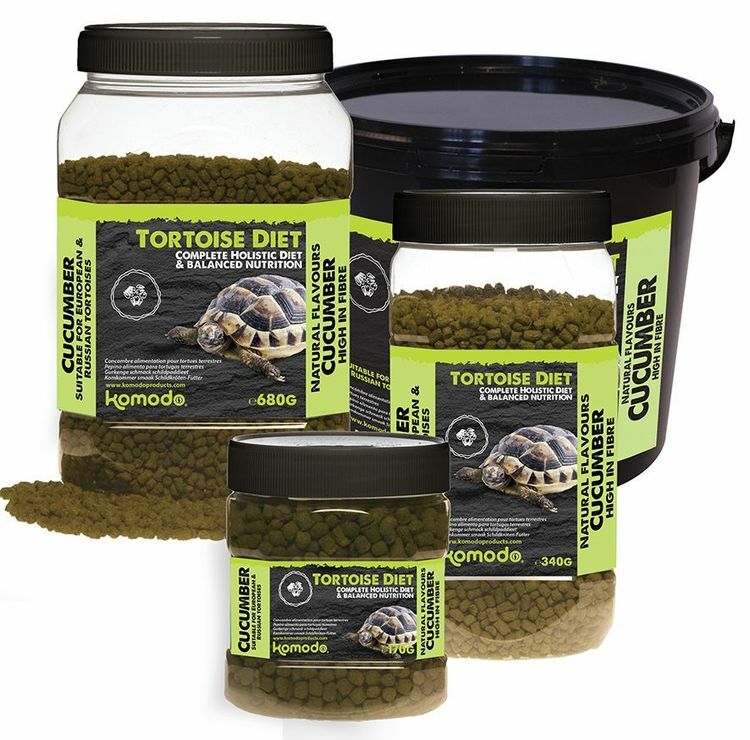 Komodo tortoise diets are formulated to provide a perfect balance of nutrients. Tortoises also love to eat other fresh foods such as dandelions, watercress, bramble and even roses! These are great food choices, and if it's good for your tortoise then we're all for it too!